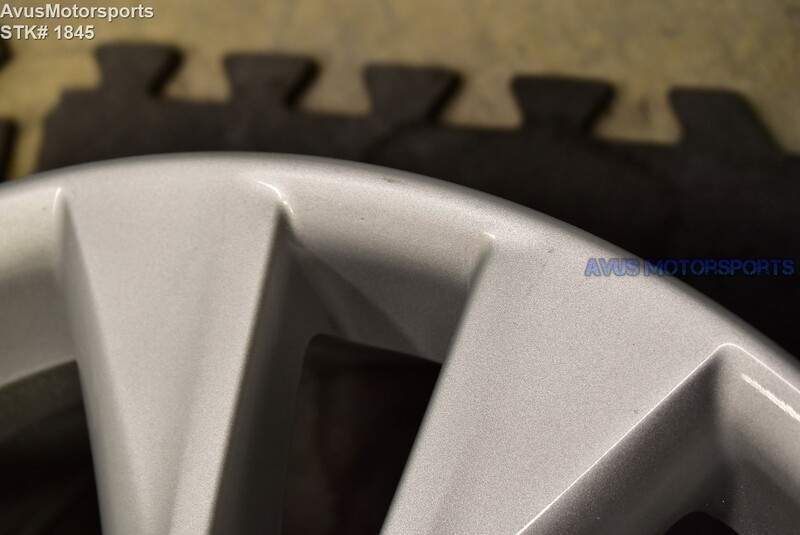 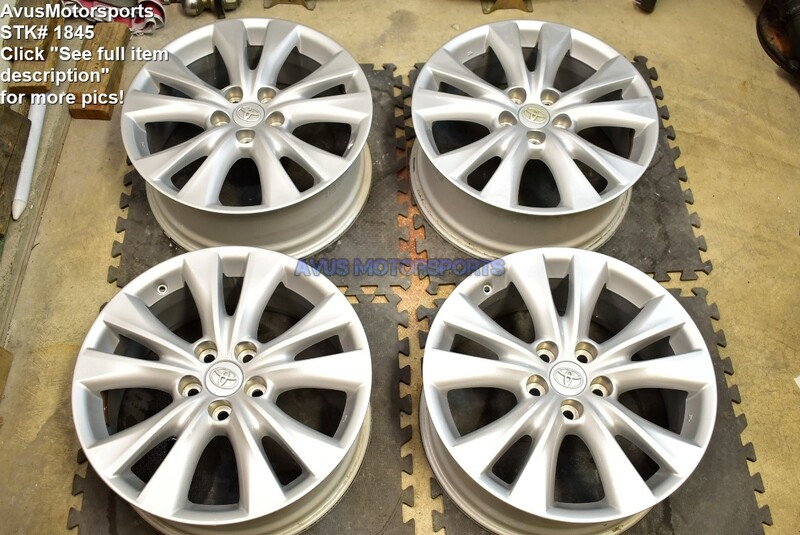 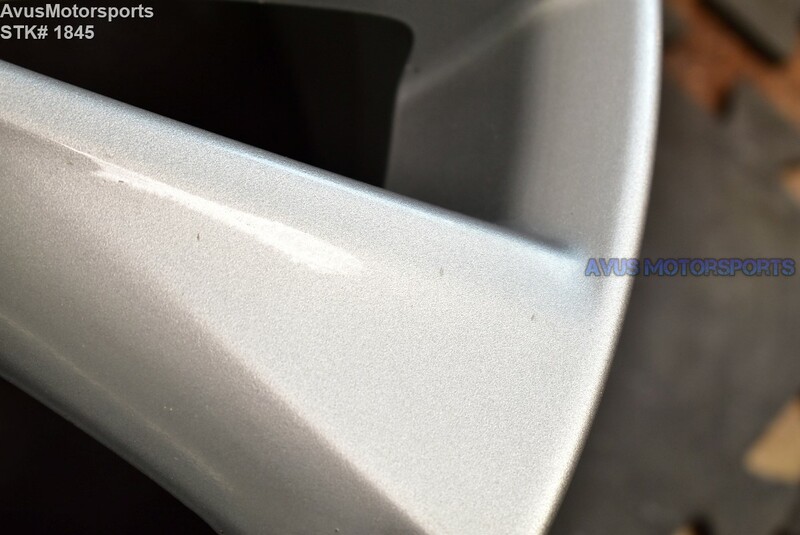 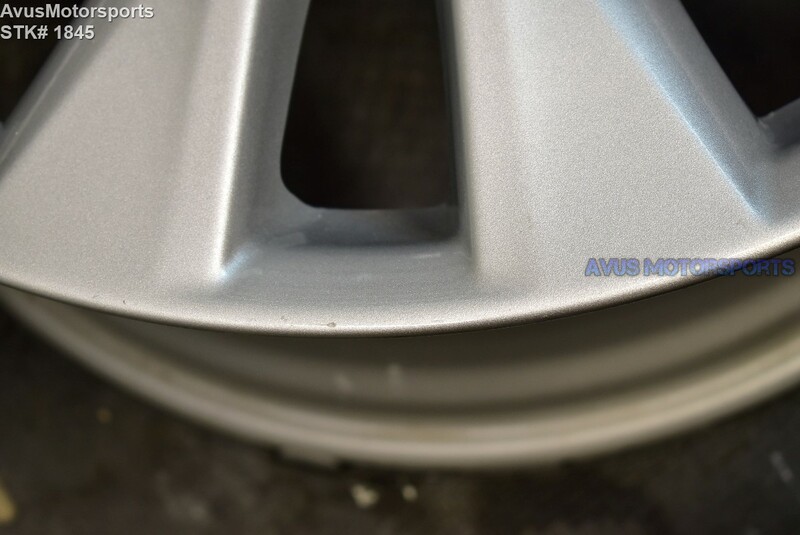 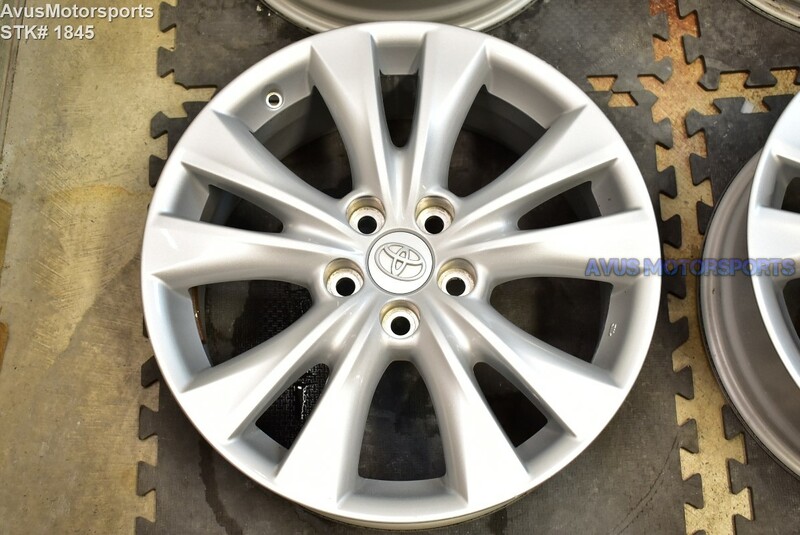 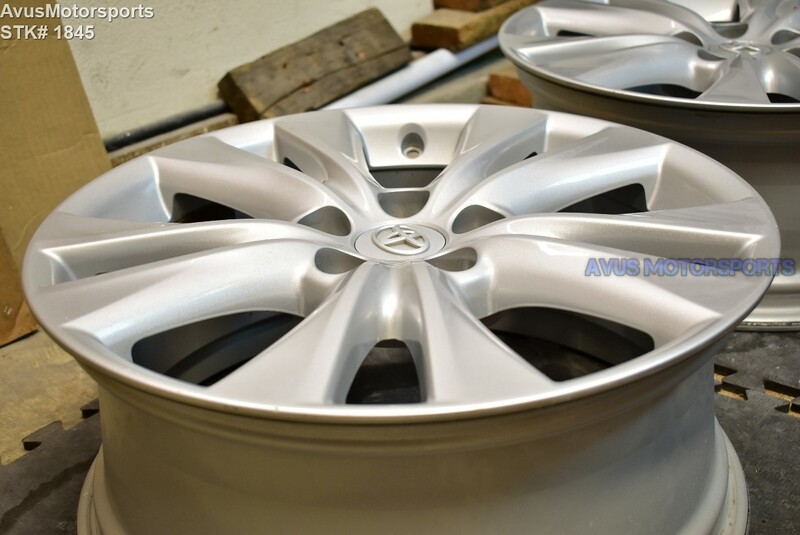 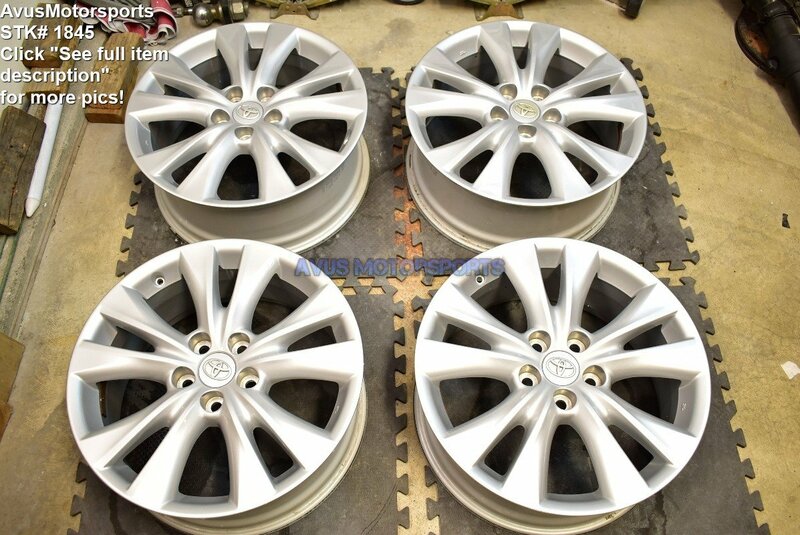 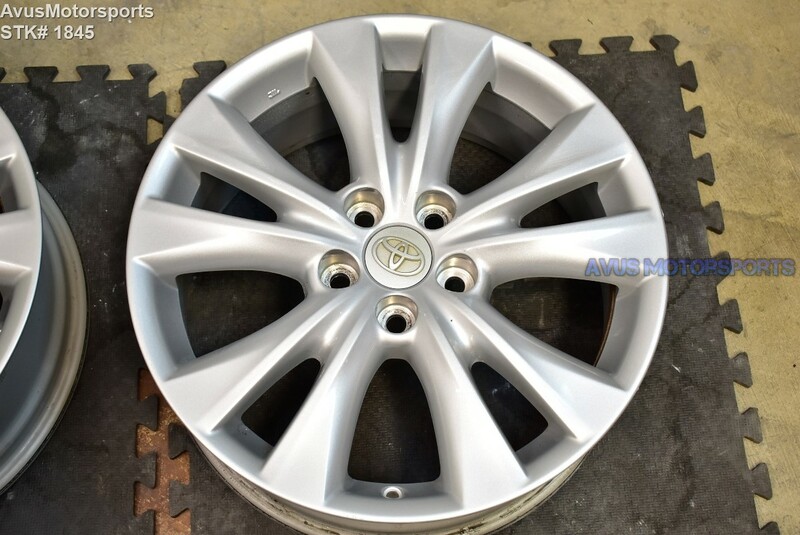 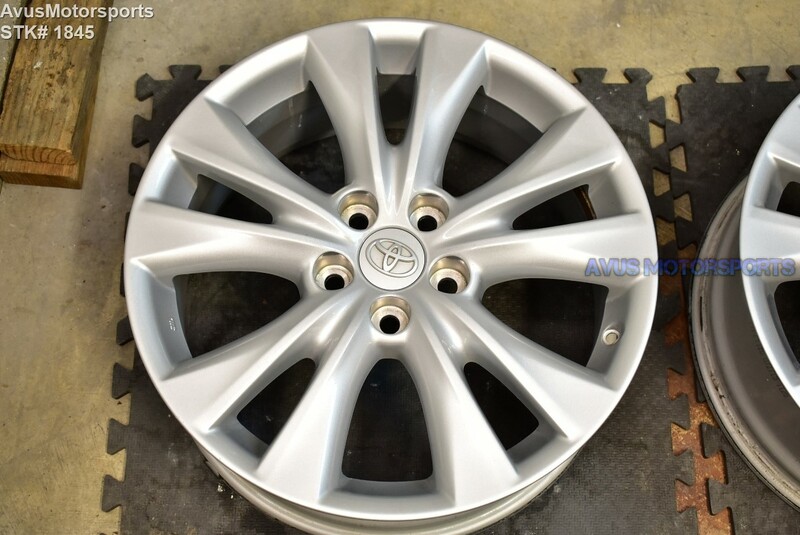 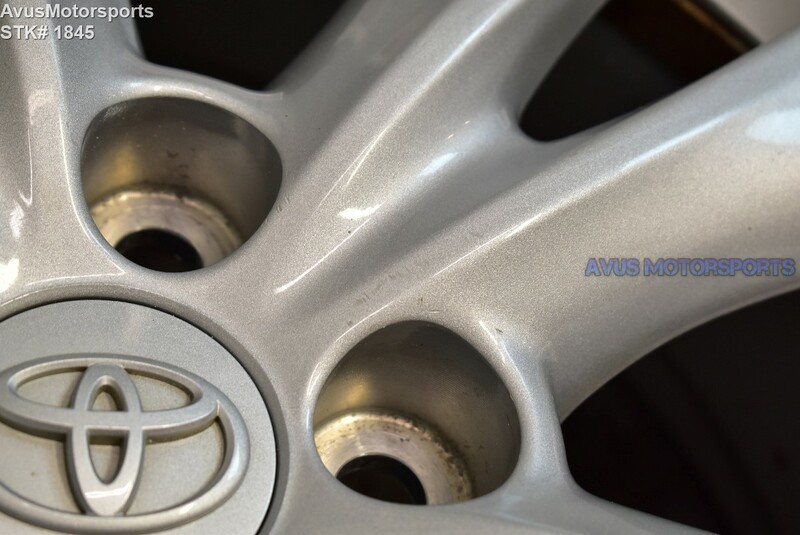 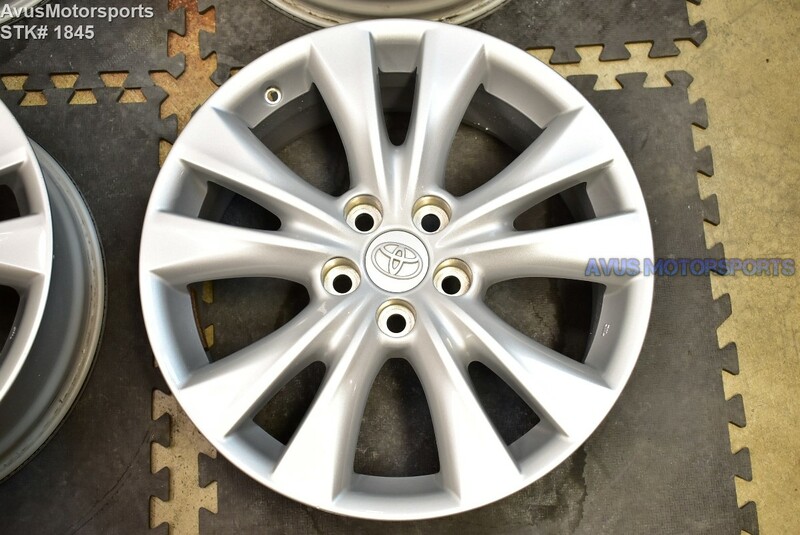 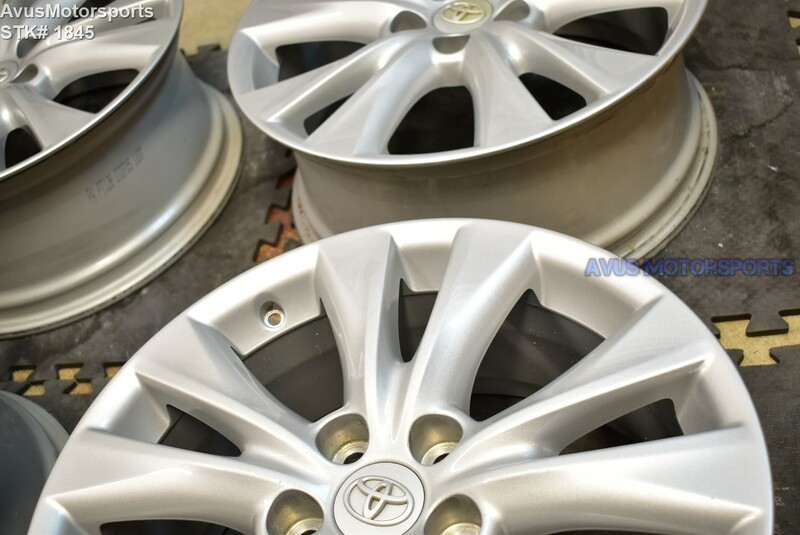 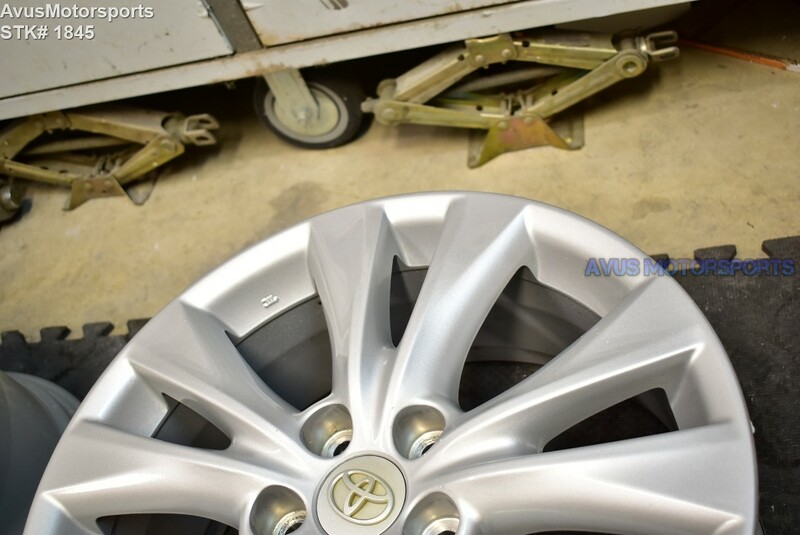 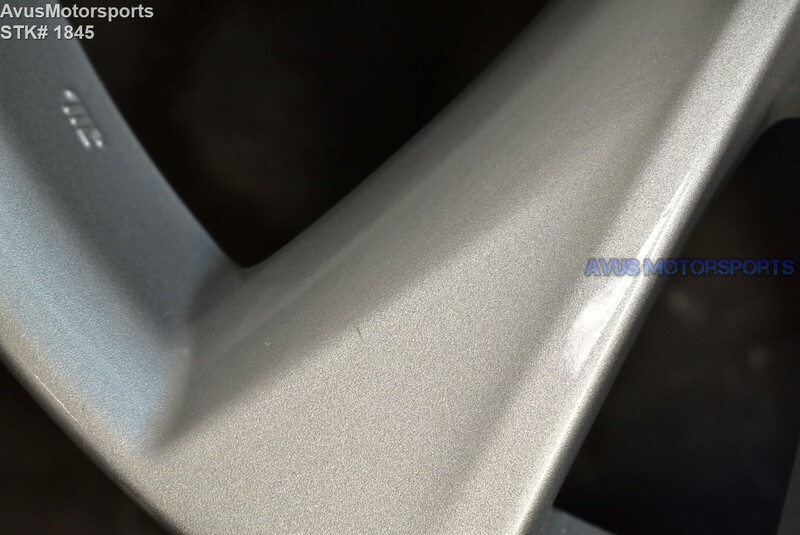 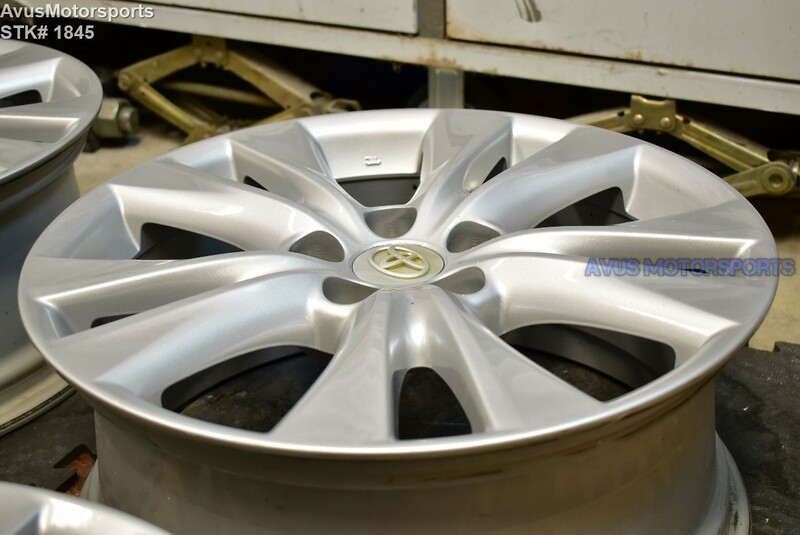 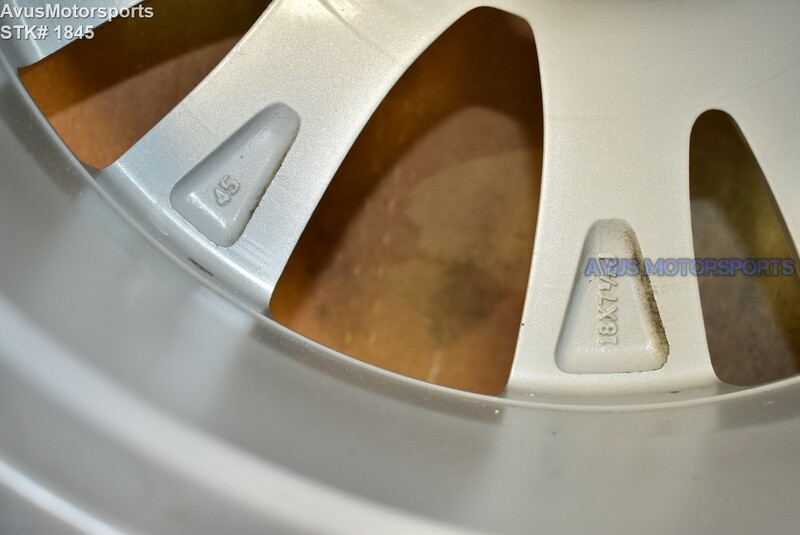 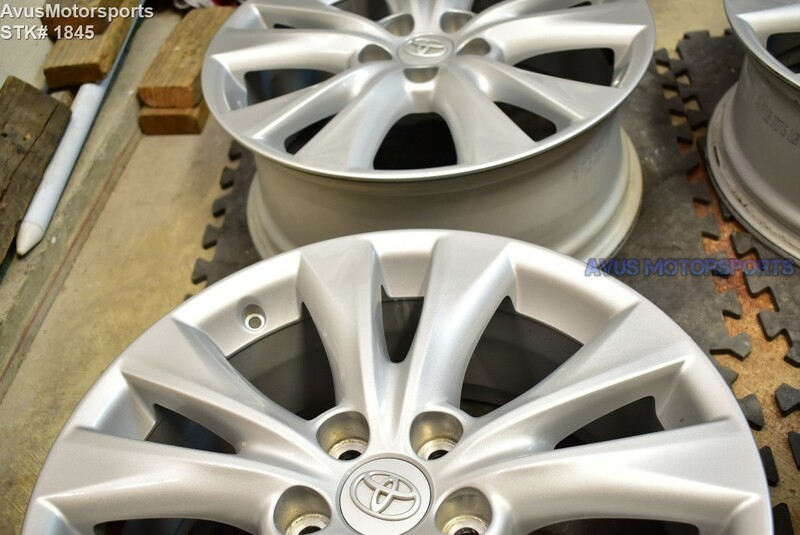 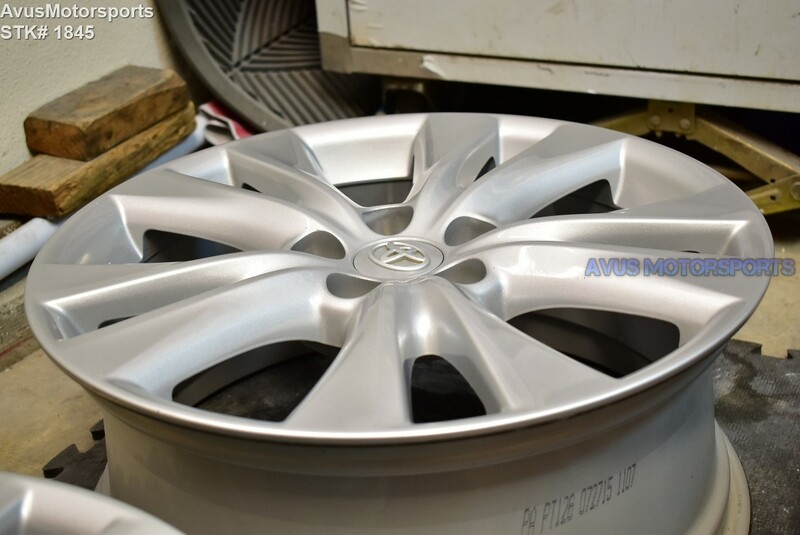 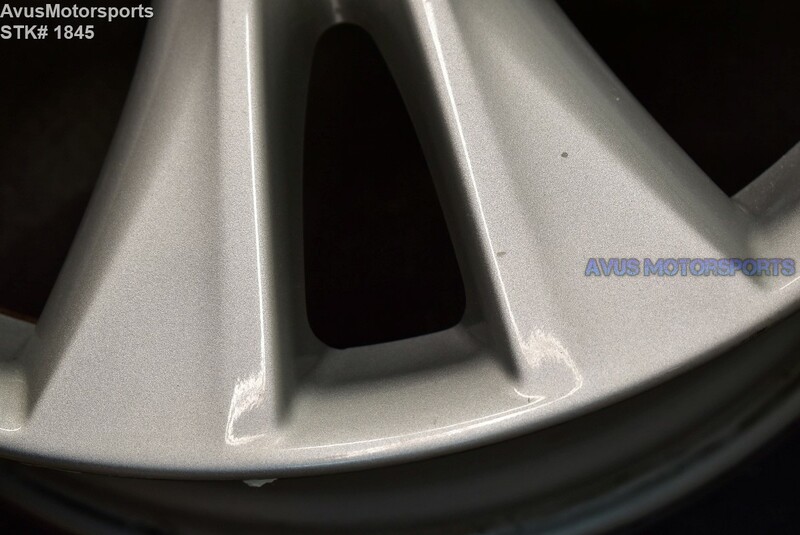 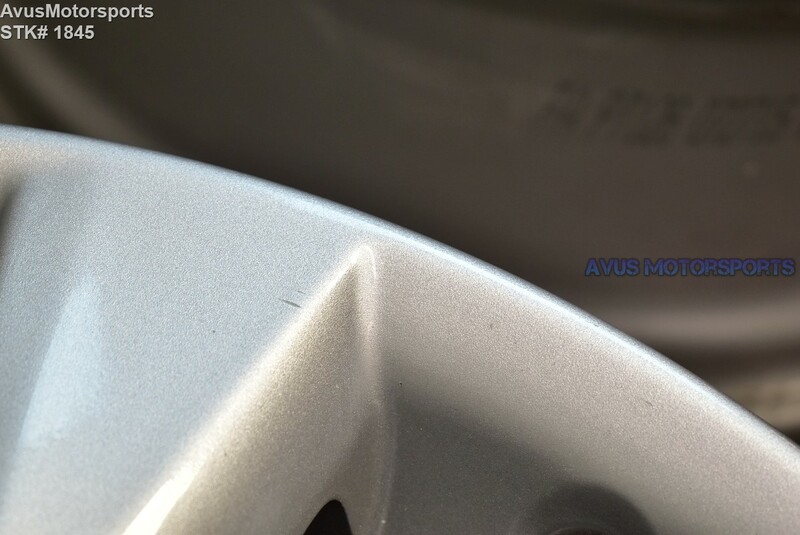 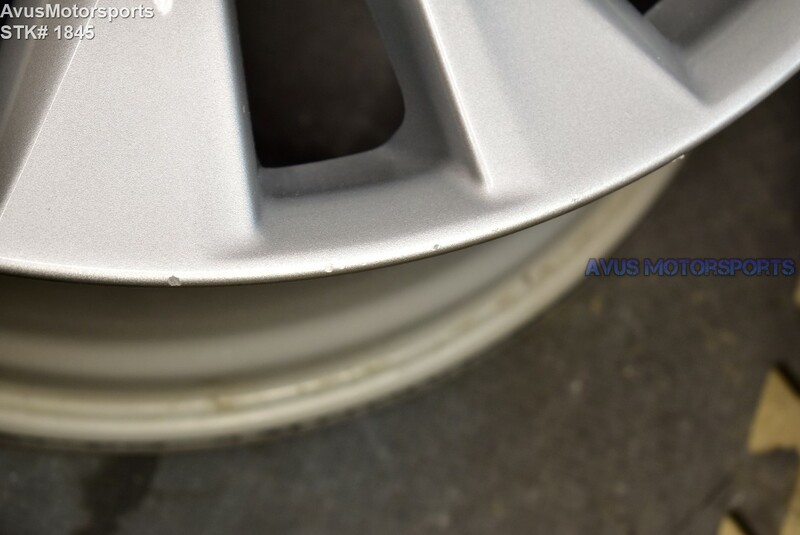 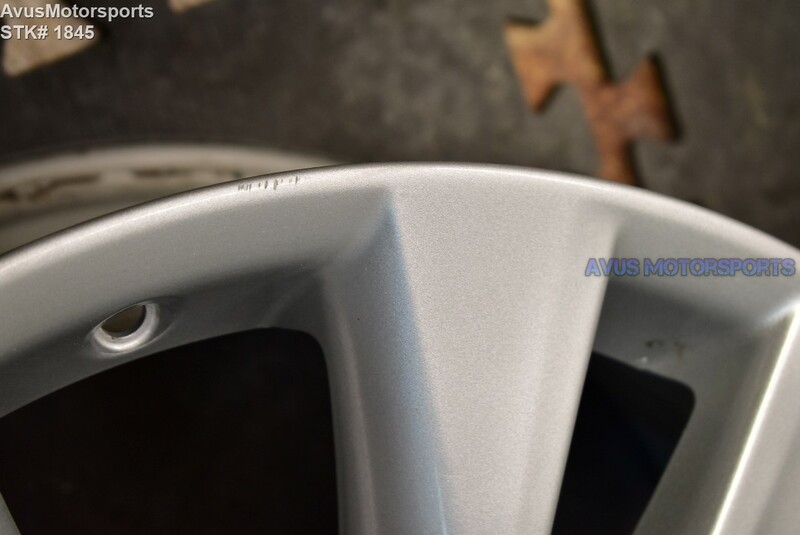 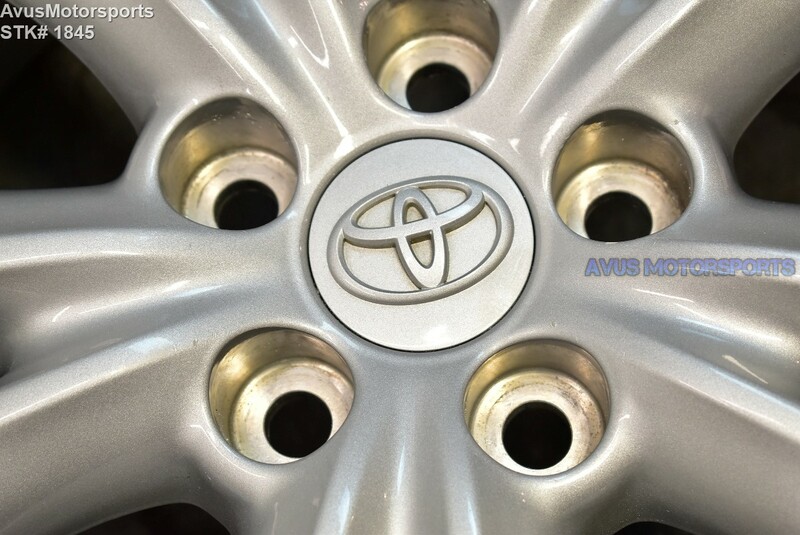 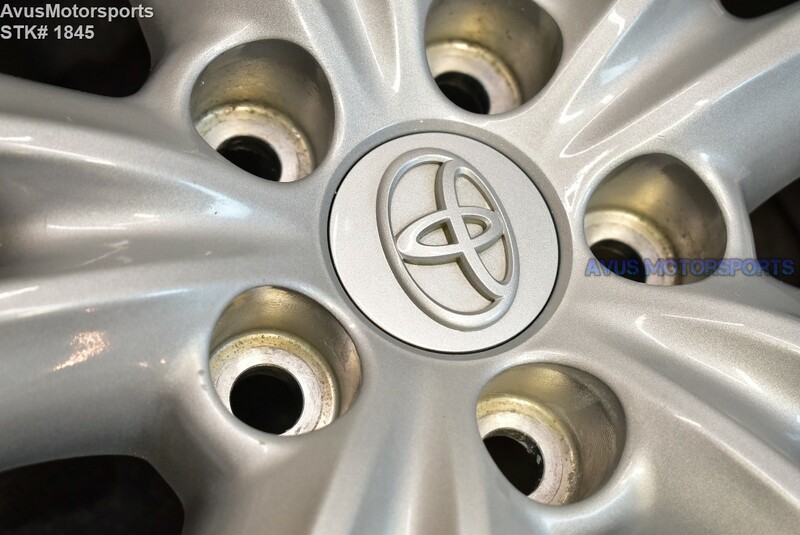 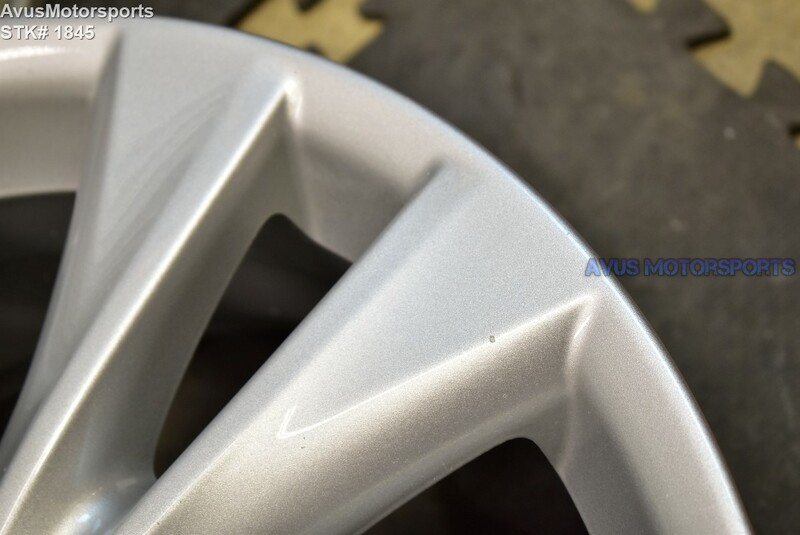 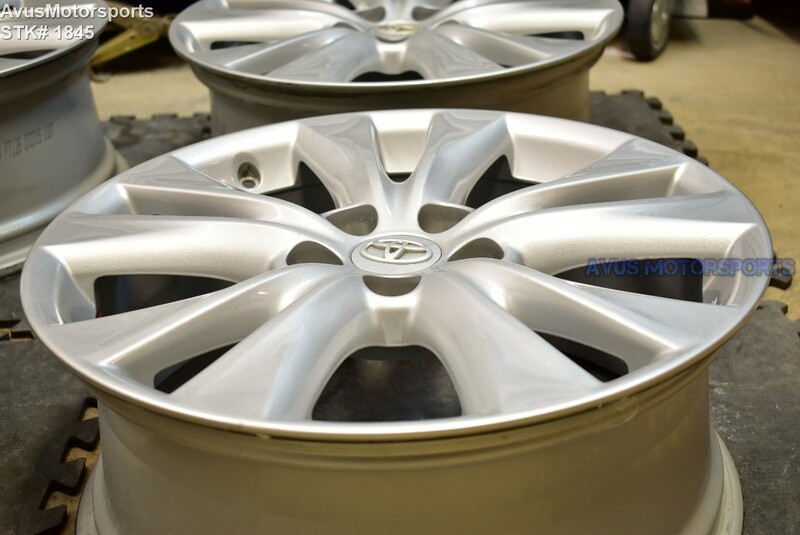 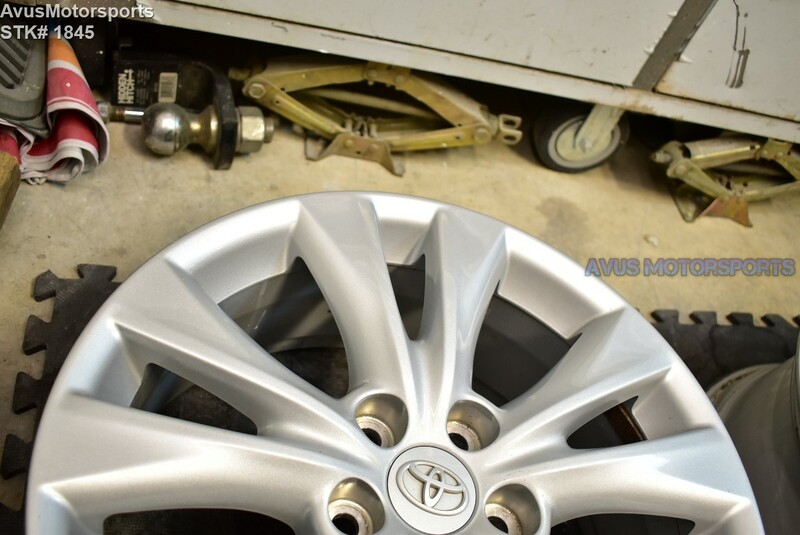 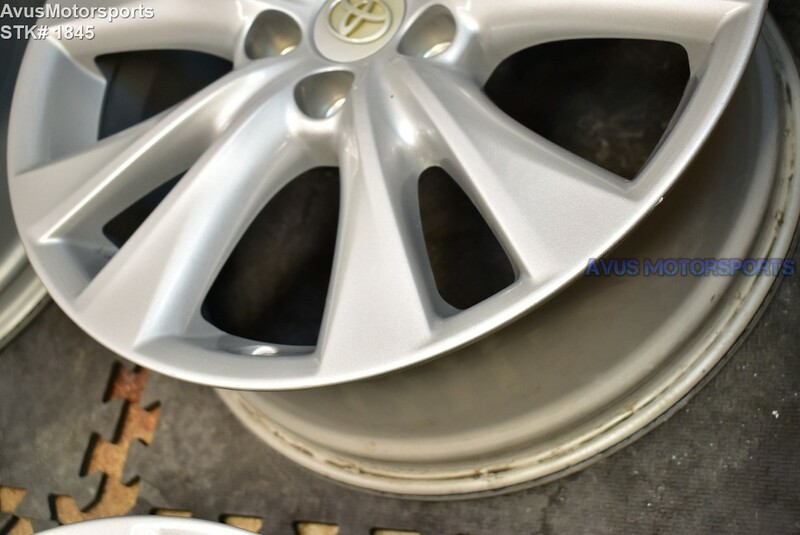 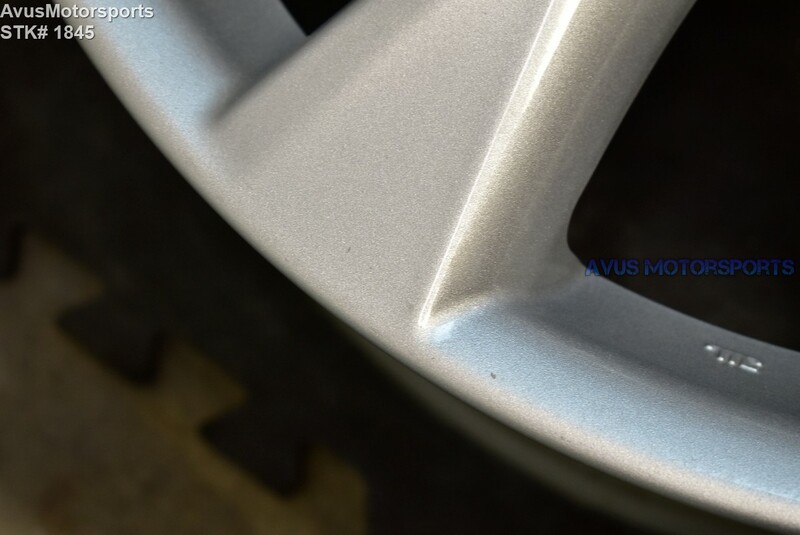 This item is for a set of (4) 2015 Toyota Rav4 Limited OEM 18" genuine factory wheels. 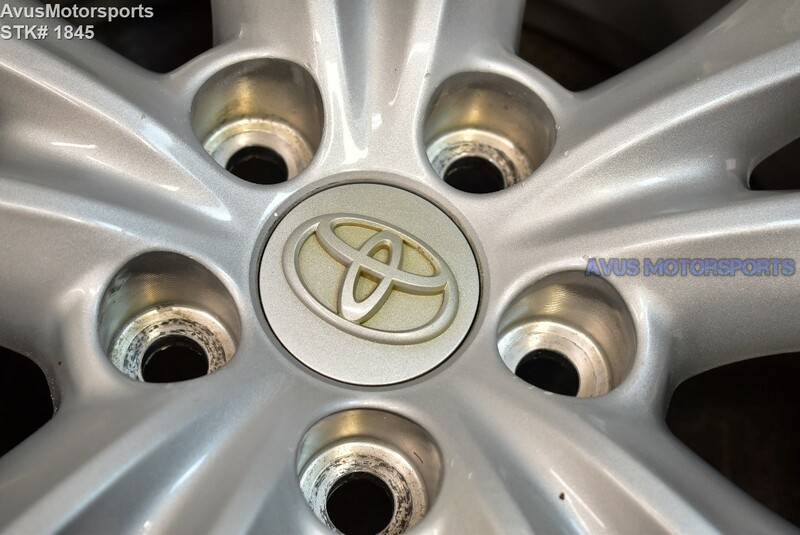 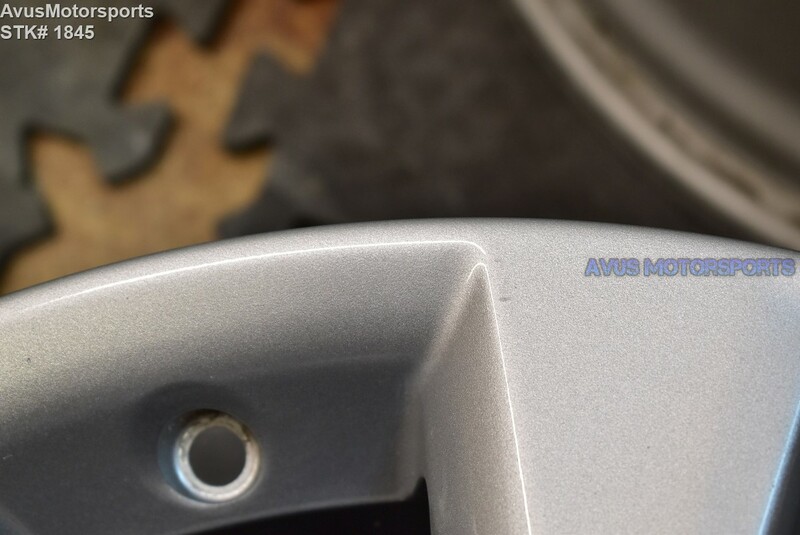 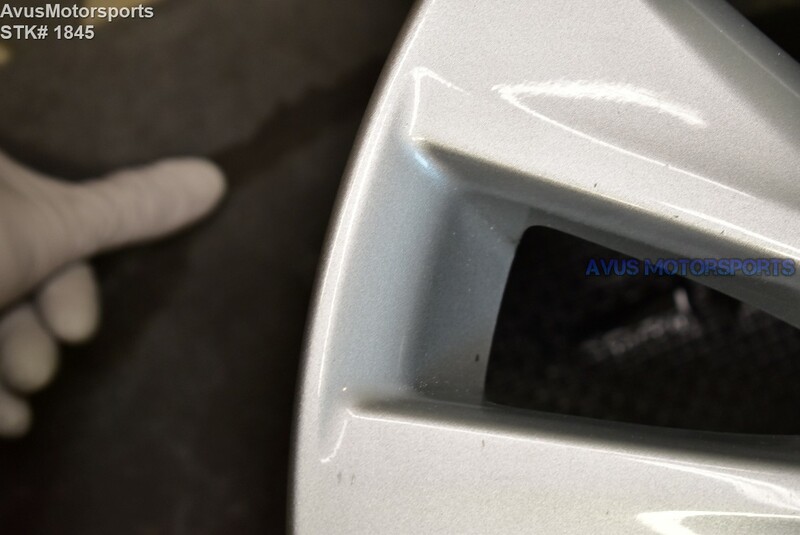 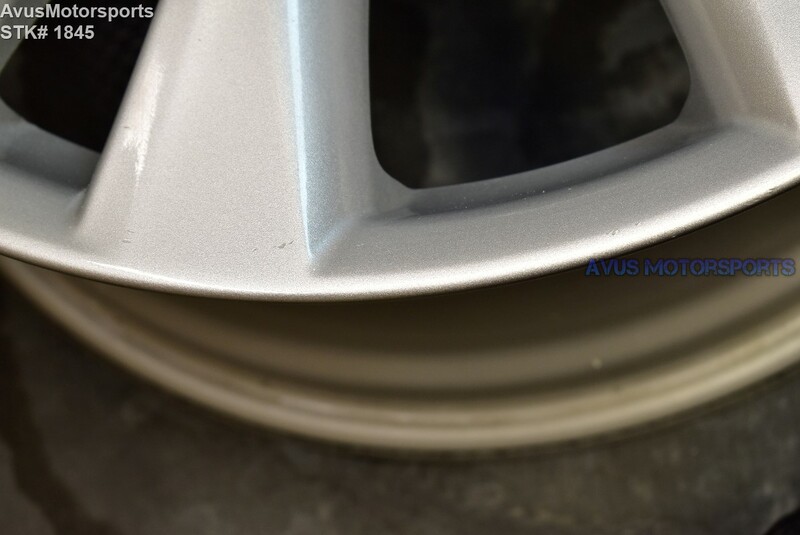 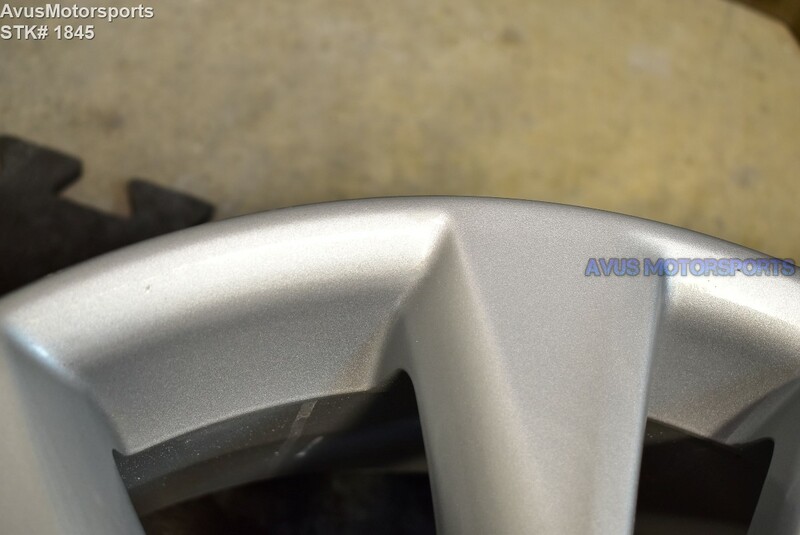 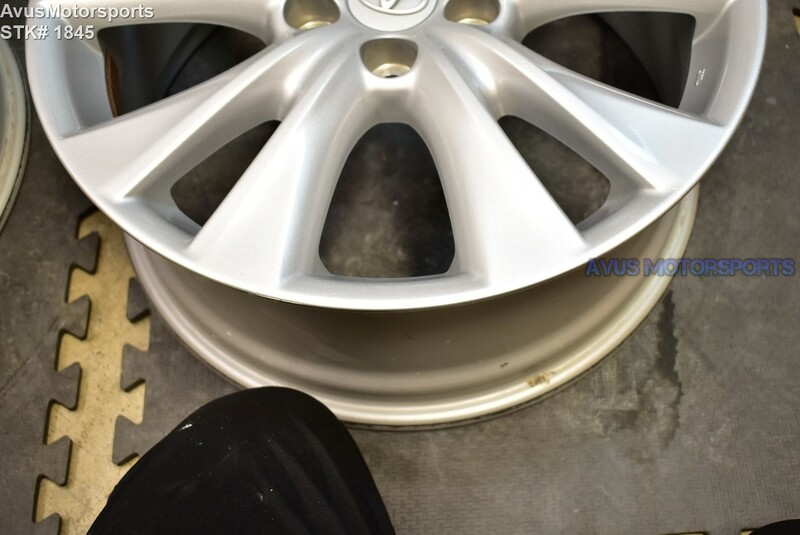 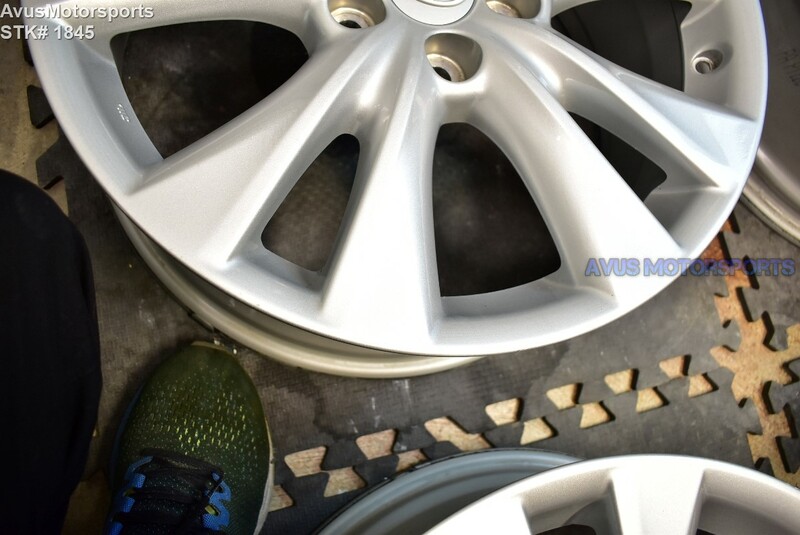 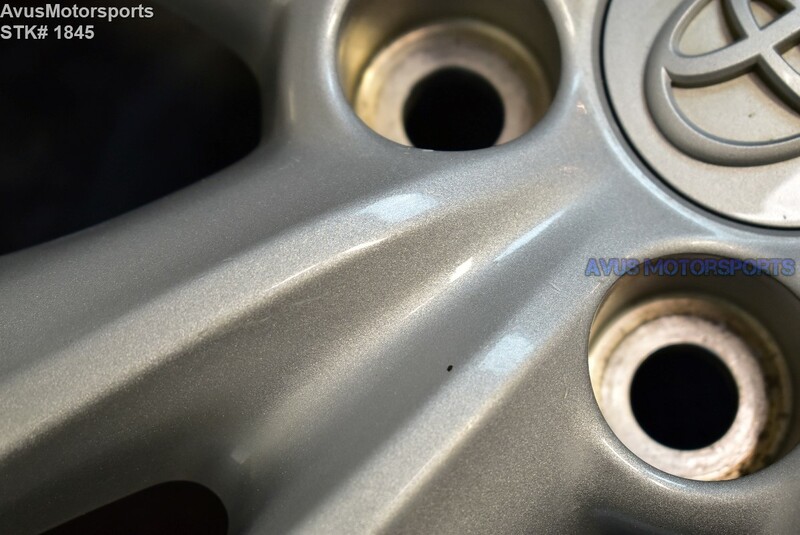 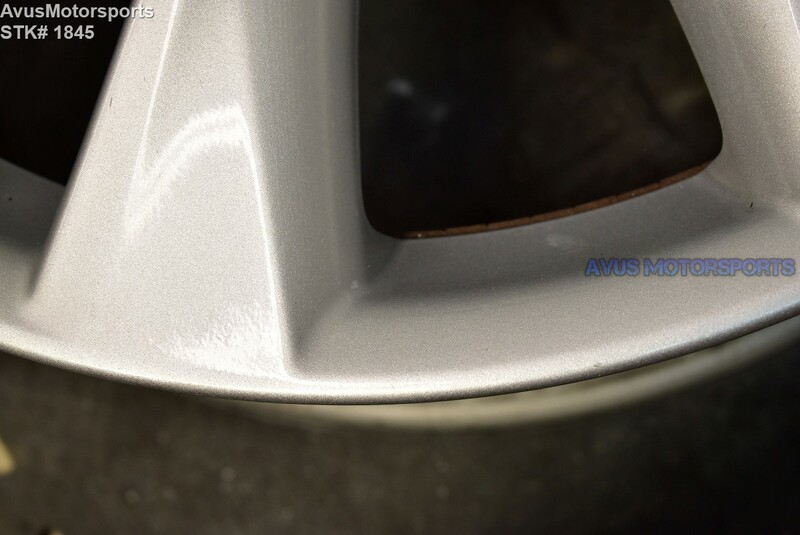 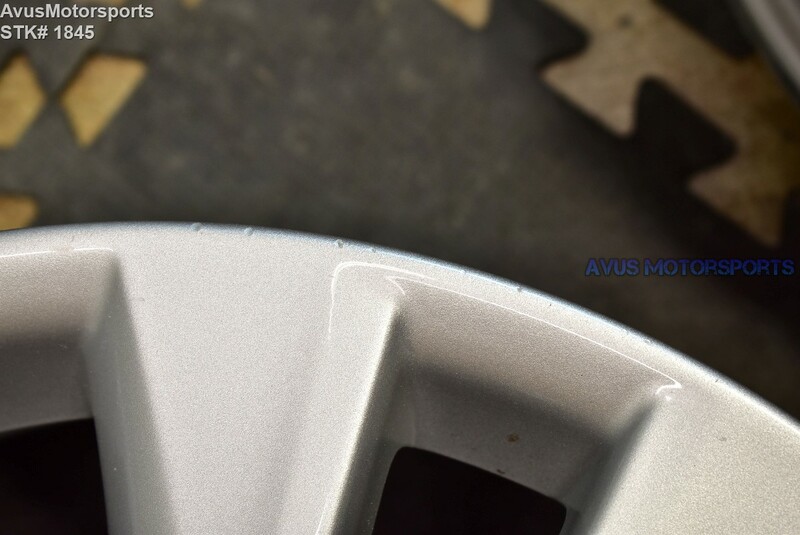 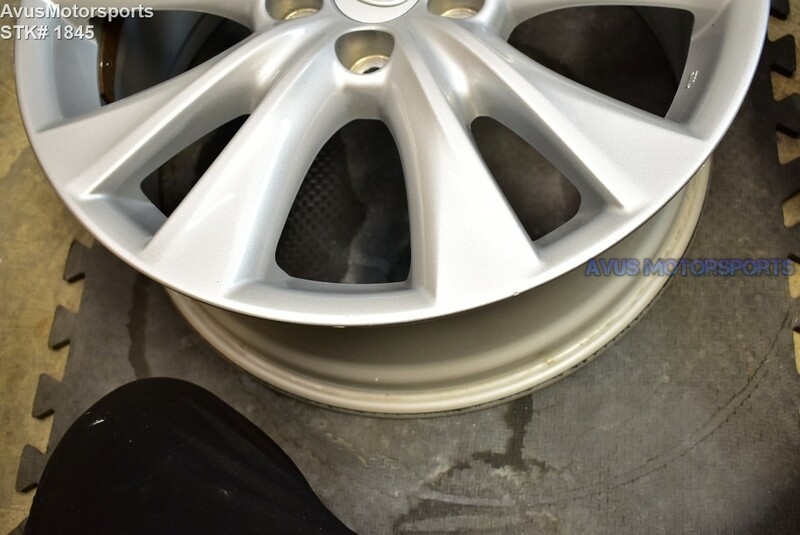 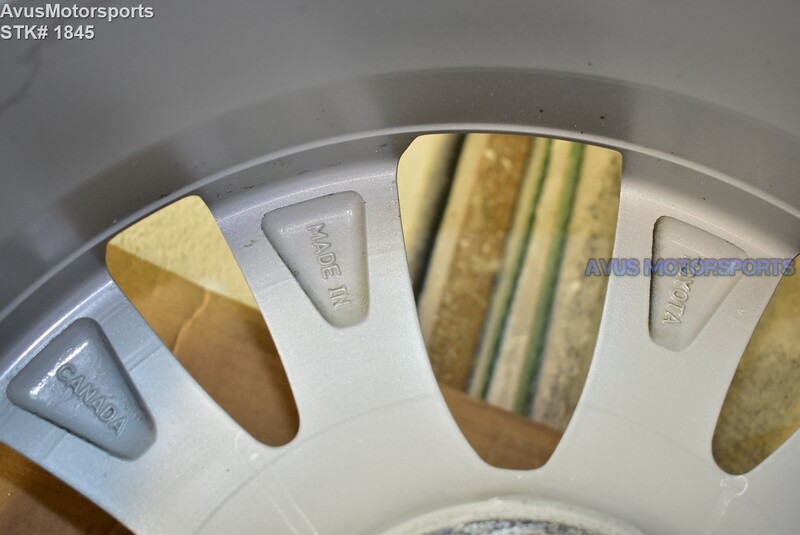 These wheels were removed from a 2015 Toyota Rav4. 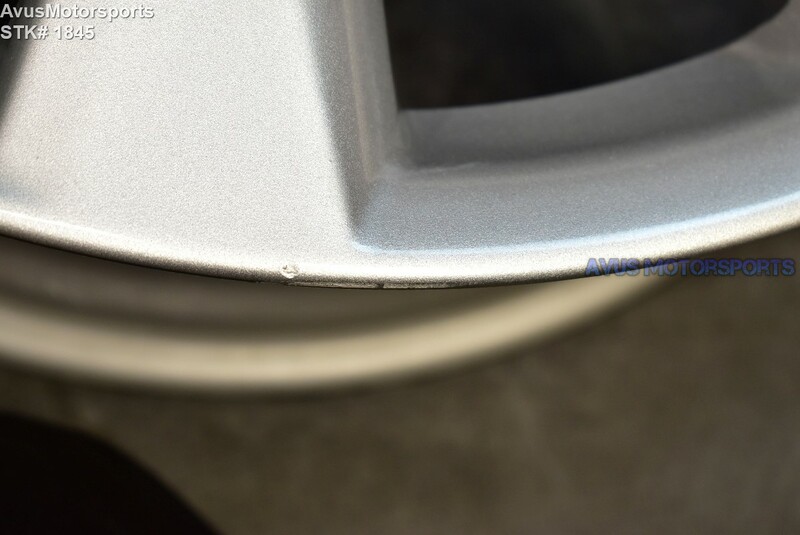 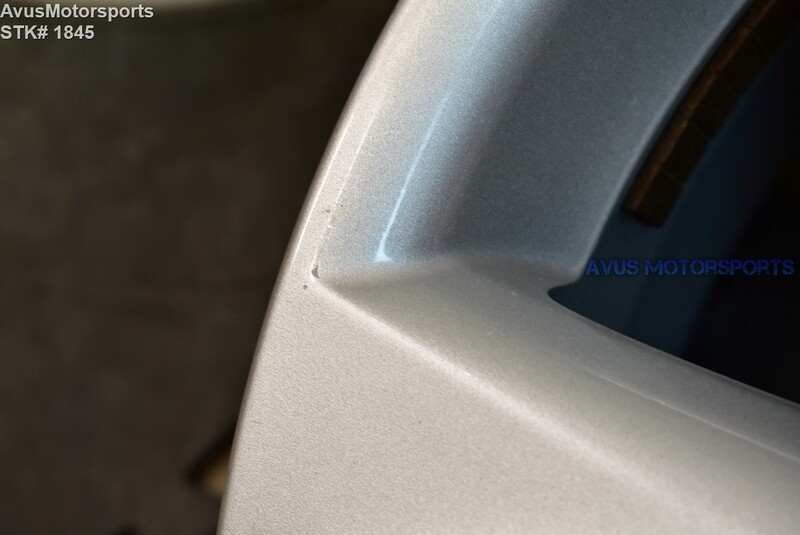 They're in good condition, but do expect some blemishes/scratches (see pics).